After trying the wonderful white Roero Arneis, made by this producer (see my review on Aug 18), I decided to give one of their signature reds a whirl. 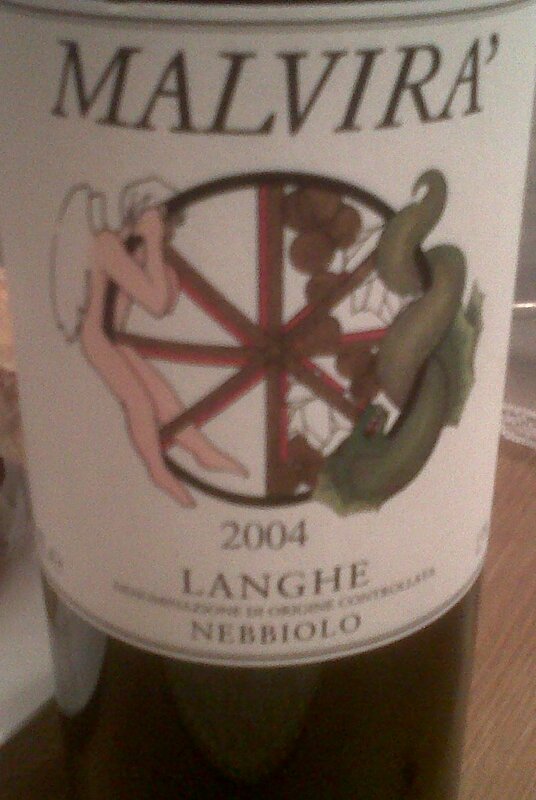 This is a decent drinkable red from Piedmont, but is no where near as complex as the white. There is not enough fruit in my opinion and it is too light. Maybe I just missed its best drinking window. It would be good to try a more recent vintage to confirm this review. If you are going to buy any Malvira, stick to the whites.